The Micro Input Module allows the user to interface with up to 4 analogue signals and 1 digital frequency (RPM) . 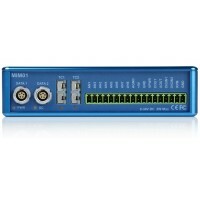 Includes comms cable and 10-way screw terminal. 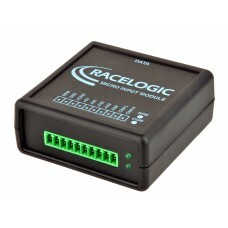 RPM can be acquired by tapping on to the negative side of the coil, or an RPM pin on the vehicle's ECU. Sensors on the vehicle can be interfaced with by tapping on to the signal wire to log the analogue voltage. 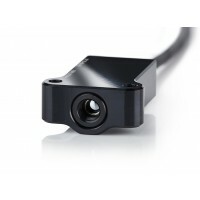 Includes RLCAB090-C cable. 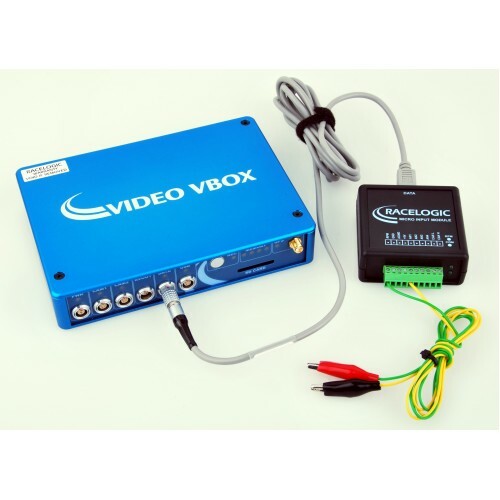 For use with Video VBOX Pro and VBOX Video HD2. Click here to download Micro Input Module datasheet. 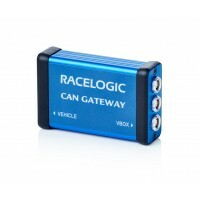 The VBOX CAN Gateway allows logging of vehicle CAN bus data in a VBOX system where secondary CAN mod..
Tire Temperature Sensors for use with VBOX Video HD2. They allow you to log tire temperatures throu..